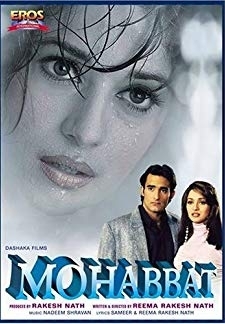 Jungle Ki Chandni is a 2000 film, directed by Cross Belt Mani and produced by Krishna and Vijeya Raja. 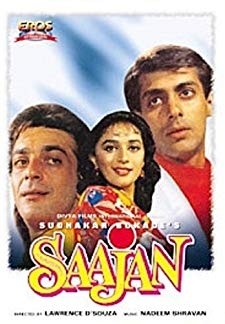 The film stars Ratish ,Sattat, Balan K.Nair,Anuradha, Madhuri and Jaya in lead roles. 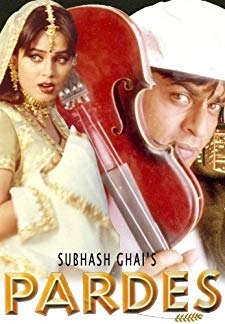 The film had musical score by Guna Singh. 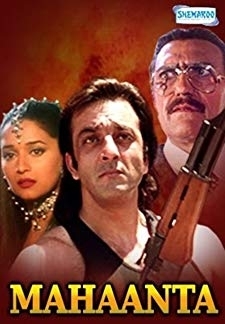 © 2018 Scratchu.com Jungle Ki Chandni | Anuradha, Jayamalini, Madhuri, Balan K. Nair, Rathish, Sathaar - Jungle Ki Chandni (1992) | Hindi Movie | 5.0/10 | Synopsis : Jungle Ki Chandni is a 2000 film, directed by Cross Belt Mani and produced by Krishna and Vijeya Raja. 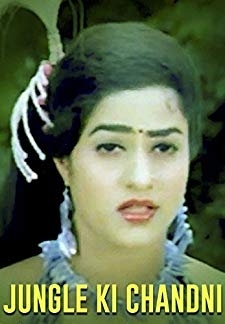 The film stars Ratish ,Sattat, Balan K.Nair,Anuradha, Madhuri and Jaya in lead roles. 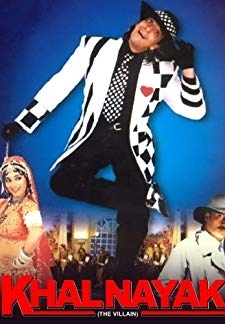 The film had musical score by Guna Singh.... Watch Online!! !